I loved the concise and thorough message and I'm recommending it to all my friends and patients. 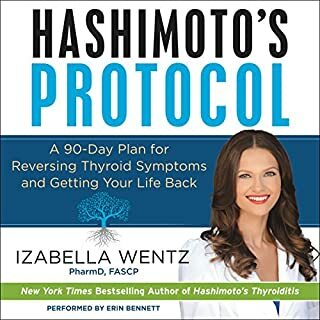 fantastic resource for many autoimmune conditions. well explained and thorough . strongly recommend to anyone with chronic disease. This is a book about discovering what we really need. There are a lot of second-best options, but we weren't made to live a second-best life. Finding what we actually need is different than what we are often offered. 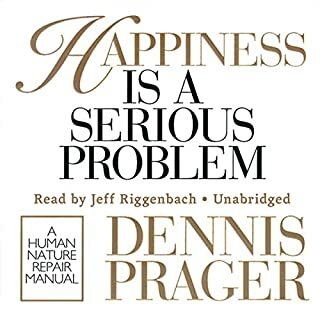 There are many books full of opinions, steps and programs. This isn't one of them. This is about craving the things that matter. Things that don't just work, but last. What a joy to finally meet "Sweet Maria"! 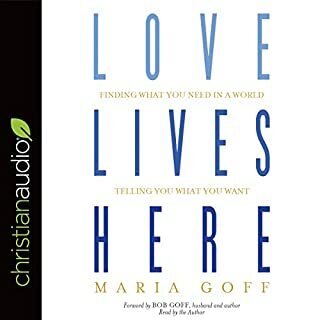 Would you try another book from Maria Goff and Bob Goff - foreword and/or Maria Goff? I might read a book of Bob's- never read one, but I did not like this book. We read it as part of a ladies Bible study and I just could not connect to it. What didn’t you like about Maria Goff’s performance? It felt like a book of someone else's memories and cliche's and there was a lot about a life that most people don't lead. It was like reading someone's positive FB posts and not enough about the real struggles and how to overcome, or where that ties in the Bible. Though I like positivity and I am sure (no doubt) that these people are God filled people, it read like a book of positive affirmations and one sentence life lessons or proverbs. You can get this book cheaper at a Christian book store too than on Audible and I would recommend that. 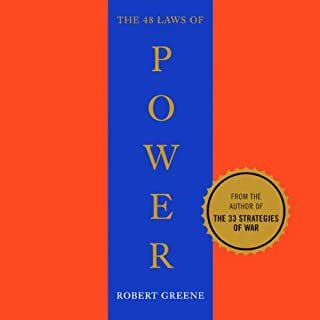 Not a how to guide ..
What disappointed you about The 48 Laws of Power? What was most disappointing about Robert Greene’s story?